February might be the shortest month of the year, but it certainly isn’t short on events for accountants and bookkeepers – the Xero roadshow is back, with 20 stops across Australia this month! Hubdoc will once again be joining Xero at all roadshow locations, and we can’t wait. If you’ve never been to a roadshow, they provide an excellent opportunity to learn about Xero, discuss industry best practices, and network with like-minded accountants and bookkeepers. 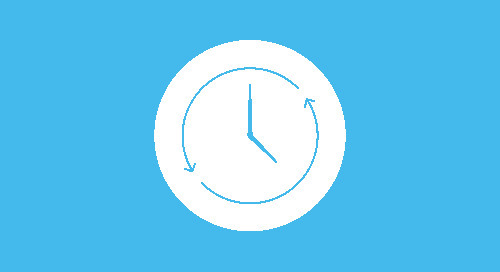 The day-long events naturally touch on how the Xero platform can improve your practice, but also focus on emerging trends in the cloud accounting space, such as paying employees in the digital economy, how to best navigate the ever-growing ecosystem of apps, the continuing economic shift to digital, and more. Click here to see the full agenda (and sign up, if you haven’t already!). As mentioned, Hubdoc will be in attendance at all Australian roadshow stops. We’ll also be giving a short presentation about how Hubdoc and Xero can be used together to help advisors achieve code-free accounting. If you plan to attend a roadshow and are unfamiliar with Hubdoc, please feel free to stop by the Hubdoc booth! We’d be happy to chat to see if there’s a fit for your practice. 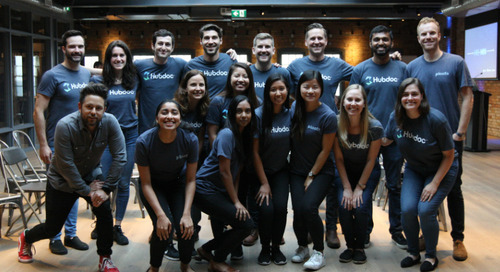 If you’re an existing Hubdoc partner, come meet some Australian Hubdogs face-to-face – we’d love to catch up and make sure you’re getting the most out of Hubdoc. Which roadshows are you attending? Tell us on on Twitter! Subscribe to the Hubdoc blog for the latest information on events and conferences we'll be attending! We recently hosted our Hours to Minutes event in partnership with Intuit QuickBooks and Plooto in Toronto! Here are some of the things we learned from the accounting community.